Love LEGOS? 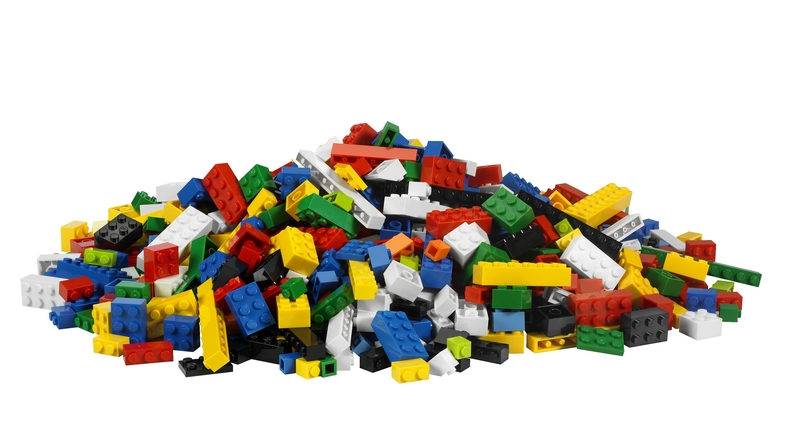 Bring your creative mind every Wednesday night to build, explore, and imagine new creations or just share your love of LEGOS. All materials will be provided.